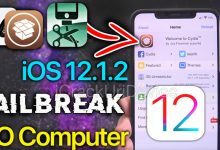 Home/Jailbreak iOS 12/Pangu Jailbreak iOS 12 Demo! 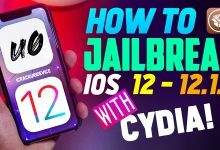 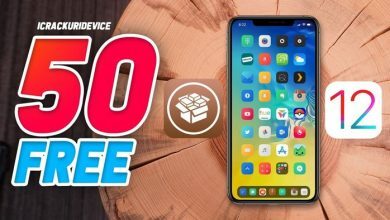 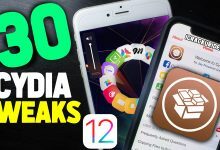 Pangu Jailbreak iOS 12 Demo! 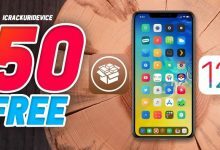 The great news in the world of jailbreaking keeps coming! 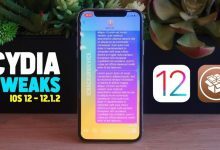 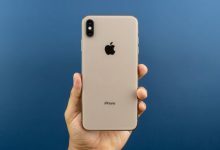 Today we have confirmation that it’s possible to jailbreak an iPhone XS running iOS 12.0. 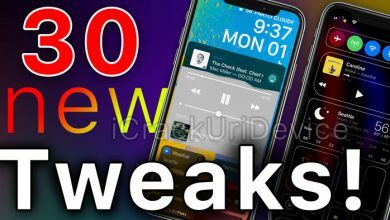 Pangu, the group responsible for a number of iOS 7 – 9 jailbreaks, posted a brand new update. 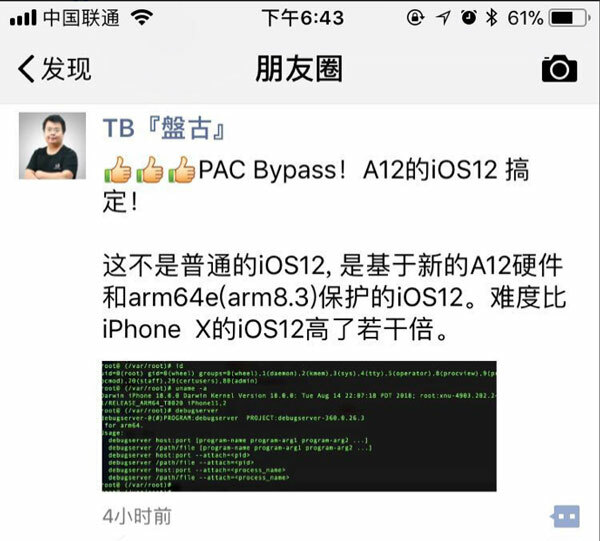 In the above Weibo post, a Pangu Team member showed a command line of iOS 12 running a command as root. 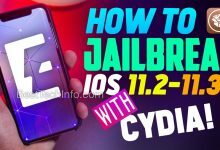 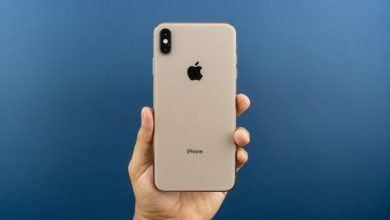 For an explanation of how this is confirmation of a jailbroken iPhone XS, watch the above video. 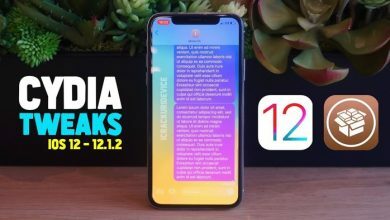 Stay tuned for more on the next iOS 12 jailbreak. 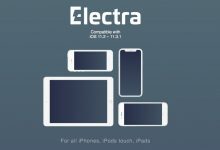 Follow us on social to stay in the loop (Twitter / Facebook). 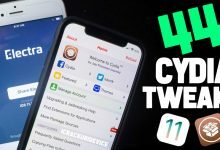 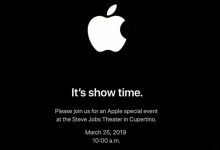 I’m hoping for an untether jailbreak!